Model 350 Tube Labeler - Shorewood Engineering, Inc. The Shorewood Model 350 Tube Labeler combines the reliability of a digital applicator head with the positive container handling of an indexing turret with quick change mandrels. The Model 350 is capable of applying a wrinkle/bubble free wrap around label, or spot labeling to existing print. 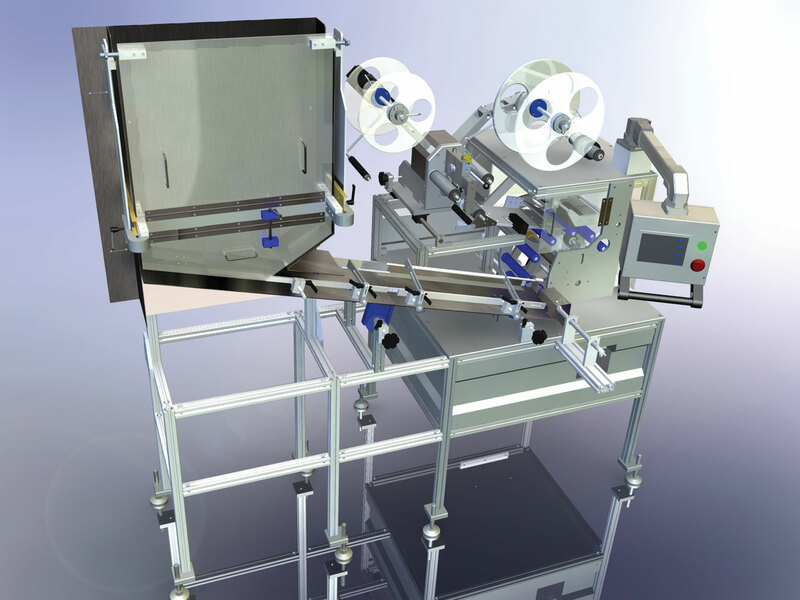 The design allows for either off-line labeling or integration into a tube filling line.